South Kensington is perhaps the fastest developing neighborhood in Philadelphia. Dozens of new developments are being built, with a mix of apartments, condominiums, and townhouses and some retail and creative office space. North Fifth Street is seeing some of the most of that development in the neighborhood, including many new apartments. The apartment development is starting to move further north into the neighborhood. A new group of apartment buildings are planned at 1825 North Fifth Street, at the intersection of North Fifth and Berks Streets. 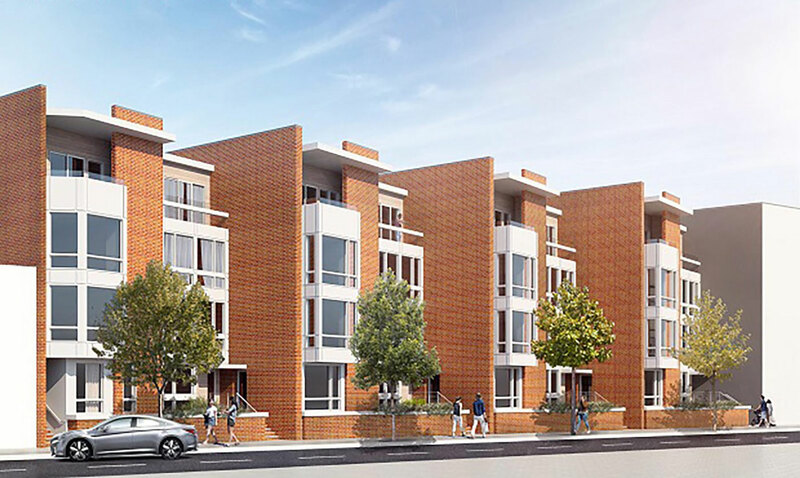 These new buildings are being built by Gladwell Properties and designed by Harman Deutsch Architects. The site was once a vacant industrial building. The development will have two phases, the first of which will start soon. The first phase of this development will have four buildings, each with eight rental units, for a total of thirty-two units. There will be sixteen one-bedroom units, each about 1,050 square feet, and sixteen two-bedroom units, each about 1,500 square feet. The two-bedroom units will have terraces or rooftop decks. 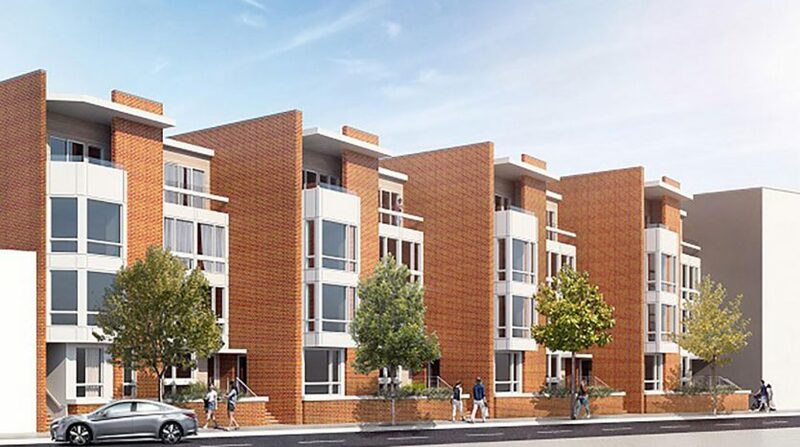 Brick party walls will extend to the sidewalk between each building. The exterior will, also, have bay windows with metal panels. The buildings will have bicycle parking and could have artwork added. The future phase would have an apartment building with likely ninety-eight apartment units. As South Kensington continues to develop, eventually the neighborhood will run out of large vacant sites available for this development. On North Fifth Street alone, there are similar apartment developments on the 1500, 1600, and 1700 blocks about to be built soon. Development on the 1800 block continues that redevelopment of the corridor and the South Kensington neighborhood.